One of the great advantages of buying a 2-4 unit property over multiunit properties with 5 units or more is being able to use FHA loans for your purchase. 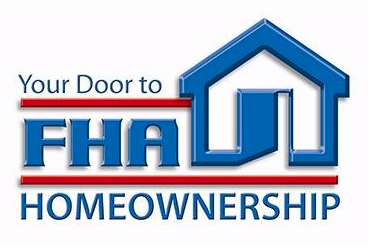 What is the advantage of FHA? Unlike conventional residential loans that typically require 20-25% down payment for 2-4 unit properties, FHA allows you to buy duplexes, triplexes, and fourplexes for as little as 3.5% down. For those that qualify, this can be the best way for you to purchase an investment property with a small down payment. One of the limitations with FHA is that there is a cap on the amount you can borrow and this amount will vary based on county and number of units. Below is the 2018 maximum FHA loan amounts for San Diego county.